In software localization it is usually true that the bigger the software the more complicated the localization process. While avoiding the most common localization mistakes can take a long way, the right localization tool for the project will save you from many worries. 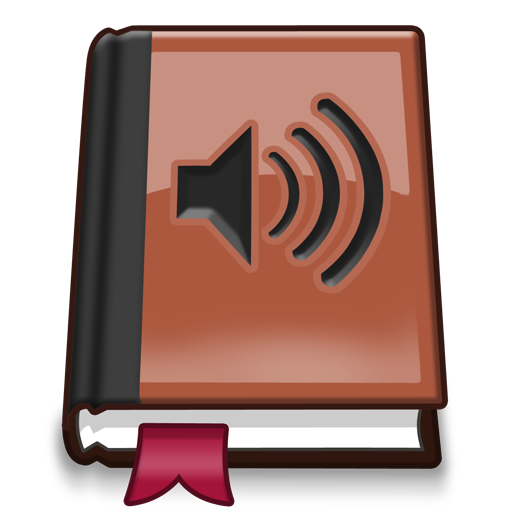 Read more about Multilizer .NET Translator and download free trial! Multilizer has created a new solution for translating Windows application written with .net framework. The tool is called Multilizer .NET Translator and it is designed to be extremely easy-to-use. Normally localization and translation of dotnet software can be tricky but Multilizer .NET Translator minimizes the need for any manual work by scanning and building the translatable software with a couple of clicks. This way the most important part of the project, which is the translation work, gets the most attention and resources. The translation process with Multilizer .NET Translator has basically only three steps. The first step is to select the .net application you like to translate, choose the languages and export the translation to Google Translator Toolkit. The second step is about the actual translation work. This step is done completely online. Project manager supervises and manages the translation work online. It is possible to outsource or crowdsource the translation work easily, or one can translate the project by oneself. The third step consists of importing finished translation from the Toolkit and building the latest translation version of the translated software. Each of these three steps requires only few clicks from the project manager. The main criteria behind Multilizer .NET Translator is to make the translation process as simple and easy as possible. The straightforward translation process is made possible by the advanced Multilizer technology which guarantees that the technical part of the project runs smoothly and there’s minimal project management overhear. In other words this means basically that the duration of the whole project is close to the time spent on the actual translation. Overall Multilizer .NET Translator introduces a new and much easier way to translate and localize .NET applications. For more information, please visit Multilizer .NET Translator Website. Try also a free demo. We will soon publish a new tool that will enable easy outsourced or crowdsourced translation of .NET applications. The tool is targeted for rather small applications and it will be on the lower end of the price range. This will enable also private software developers to benefit from translation crowdsourcing and effective translation tools. We have earlier written about benefits of crowdsourcing translation and about top reasons for using translation crowdsourcing. Our new tool will bring these benefits to all software developers that write software with Microsoft’s .NET framework. Very soon we will develop our tool to include also other software and file formats, e.g. Android, Delphi and C++Builder. Our high-end tools already support these and dozens of other file and software formats. Read more about the new translation crowdsourcing tool. Also check our guest blog posting about crowdsourcing with next generation CAT tools in GTS blog. Automatic translation quality check which is integrated in the Translator Gadget estimates how good and usable the machine translated text is. This kind of feature is totally new innovation which diminishes the potential uncertainty involved in automatic translations and their quality. Although the technology behind machine translation is being constantly developed and improved, still machine translators won’t always be able to produce totally flawless text. Automatic translation quality check gives a clear hint if the translation can be used or should it be proofread etc. Let’s demonstrate the potential harm caused by translation mistakes with a couple of famous translation errors that could have been prevented with automatic translation quality check. Another more famous and actually potentially very harmful translation error was made by Ms. Hillary Clinton’s staff. Briefly, it was a meeting between U.S. Secretary of State Hilary Clinton and Russian foreign minister Sergey Lavrov, Ms. Clinton gave Mr. Lavrov a present representing a “resetting” of the relationship between those countries. And the translation error: Instead of saying “reset” the message on the present said “overcharge” in Russian. The difference between these words is only a matter of couple letters in Russian. In always tensional political environment small mistakes like this can become the straw that broke the camel’s back. And to make the situation even worse, the whole episode was filmed and of course it is now on YouTube. A longer discussion of this situation can be found here. The story doesn’t tell if this error was made by a computer or by a human being. Nevertheless, automatic translation quality check would have prevented the error. These two examples are just the tip of the iceberg. A good sense of humor takes a long way but it isn’t always enough. 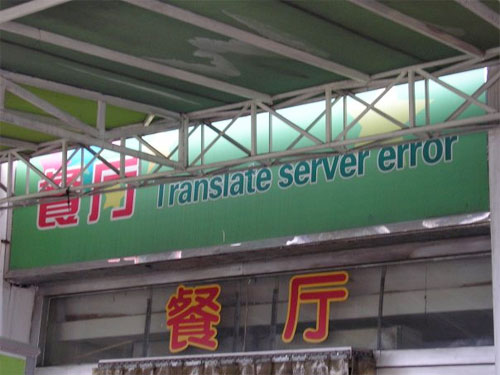 In those cases automatic translation quality check can help.